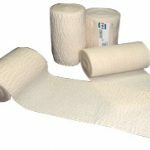 We are one of the largest Manufacturer/Exporter of Surgical Dressings & Rehabilitation Range of Products namely Crepe Bandages, Lumber Sacro Support , Abdominal Support , Knee Supports Arm Sling Supports and Cervical Collars since 1982. 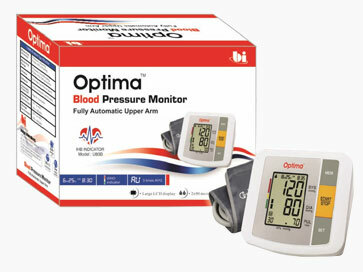 We are an ISO Certified Company and are associated with more than 200 Hospitals and 3000 Pharmacies directly .We are Sole Vendors to Apollo Hospitals & Apollo Pharmacy ,who are India’s Largest Hospital and Pharmacy Chain . 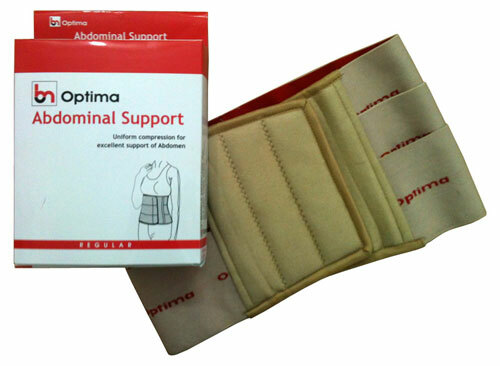 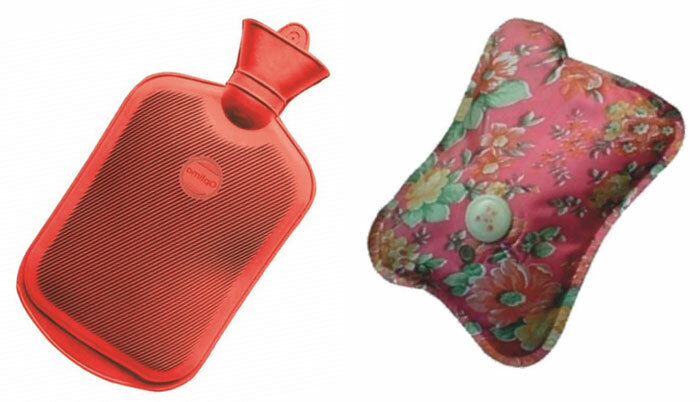 Offering you a complete choice of products which include Lumber Sacro Support, Elbow Support, Tummy Trimmer, Knee Support, Cervical Collar and Knee Support – 4 Way Stretch. 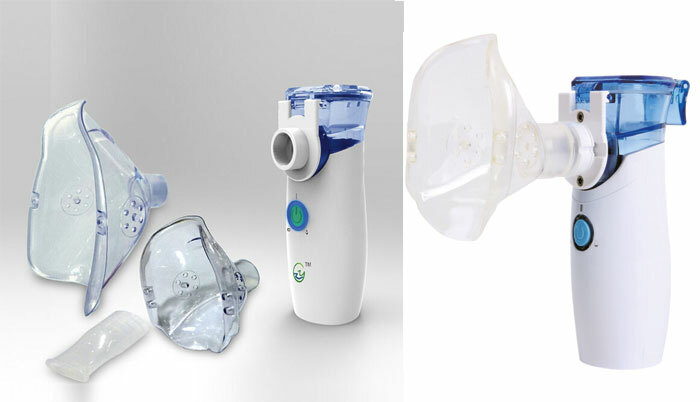 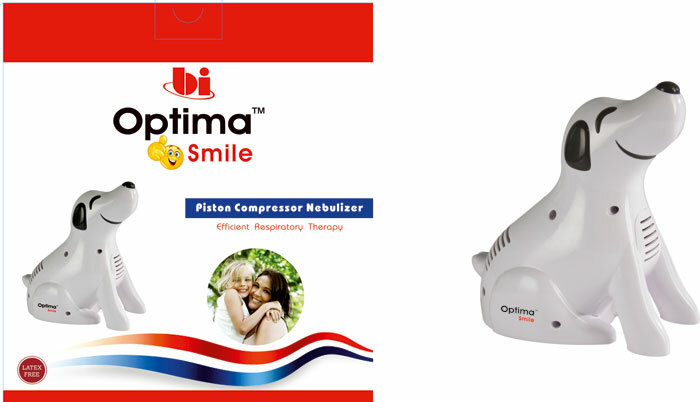 Product Description: Keeping in mind the diverse requirement of our clients we are involved in offering a wide gamut of Piston Compressor Nebulizer. 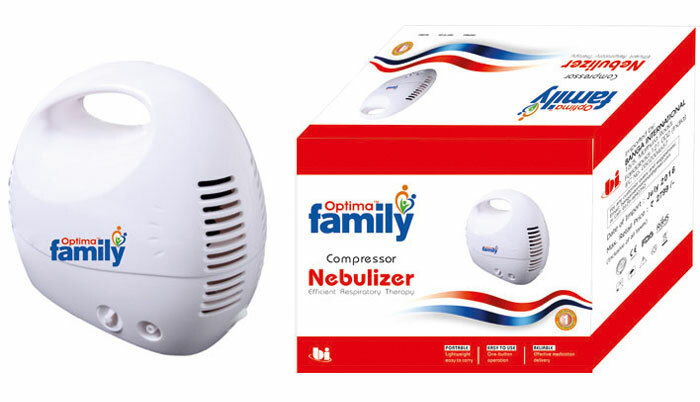 These are highly acclaimed among our clients for their long functional life and fine finishing. 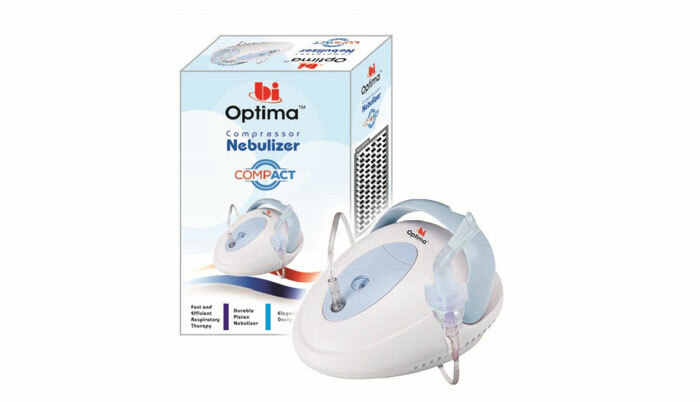 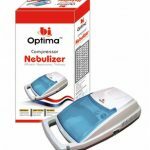 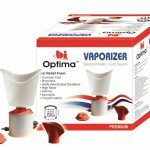 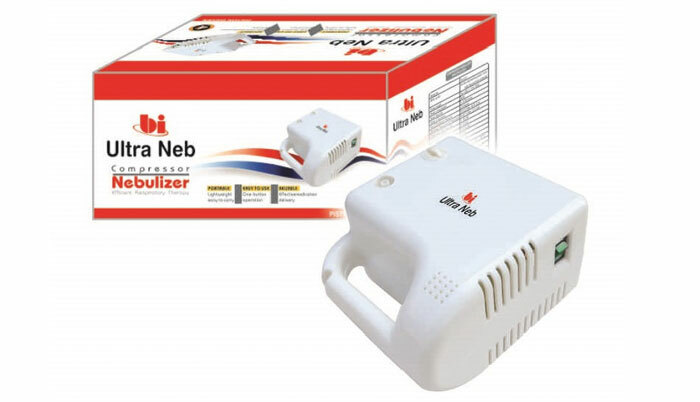 Product Description: Keeping in mind the diverse requirement of our clients we are involved in offering a wide range of Piston Driven Compressor Nebulizers. 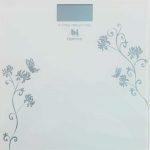 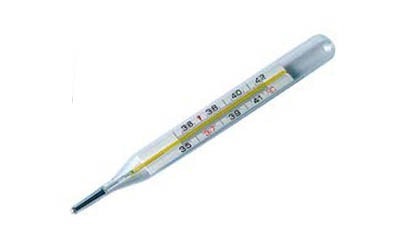 Digital Thermometers, are available in varied range of specifications as per the clients’ diverse requirements. 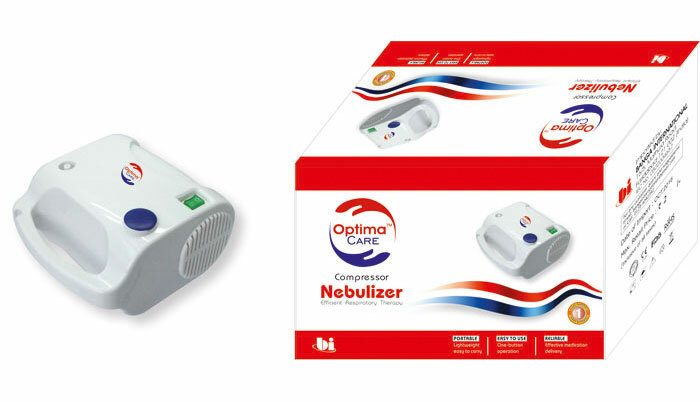 We offer Clinical Oral Thermometers such as Digital Thermometer and Oval Thermometer.